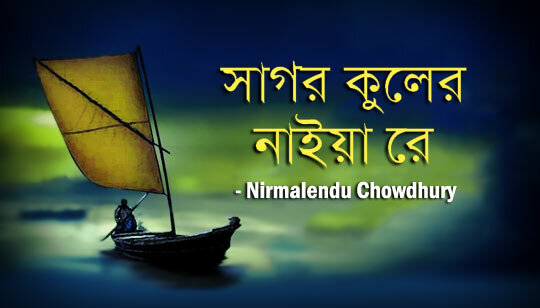 Sagar Kuler Naiya Re Song Is Sung by Nirmalendu Chowdhury. In 2019 This song is sung by Sagardweep Deb from Tarikh Bengali Movie. Starring: Saswata Chatterjee, Ritwick Chakraborty, Raima Sen, Churni Ganguly, Kaushik Ganguly, June Malia And Others.